This amazing micro weight set features our new colour coded, CNC-machined micro plate on a laser-cut, freestanding or wall-mounted holder. 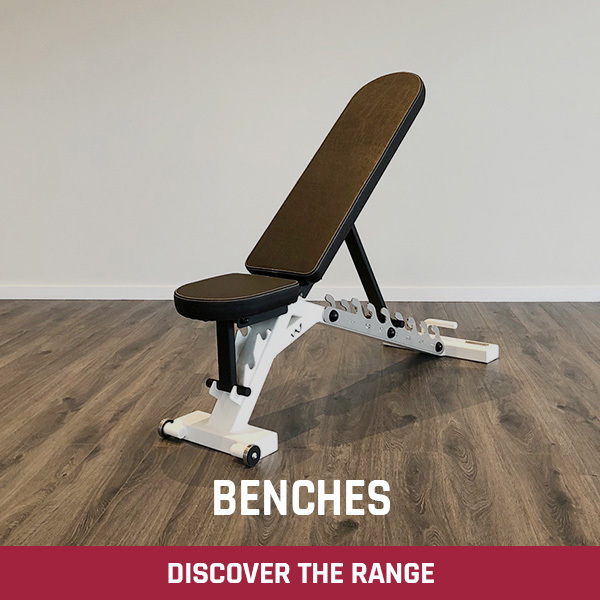 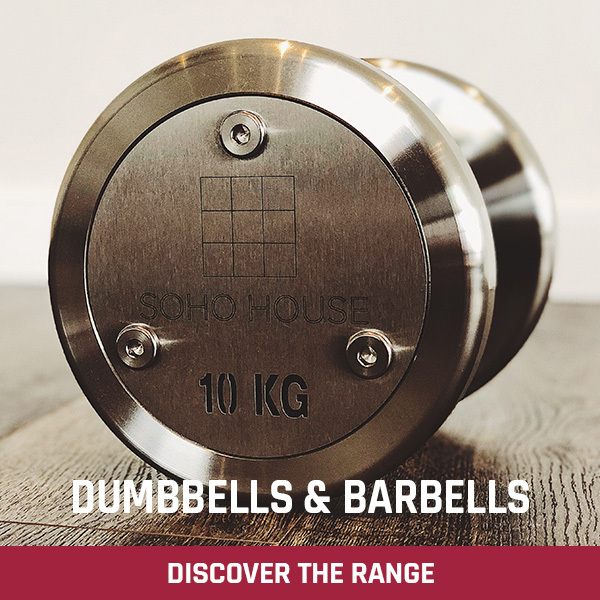 This micro weight set not only looks incredible but will allow you to make ‘tiny’ 0.25 kg weight increases even to dumbbell exercises thanks to the addition of extra 0.25 kg and 0.125 kg discs. 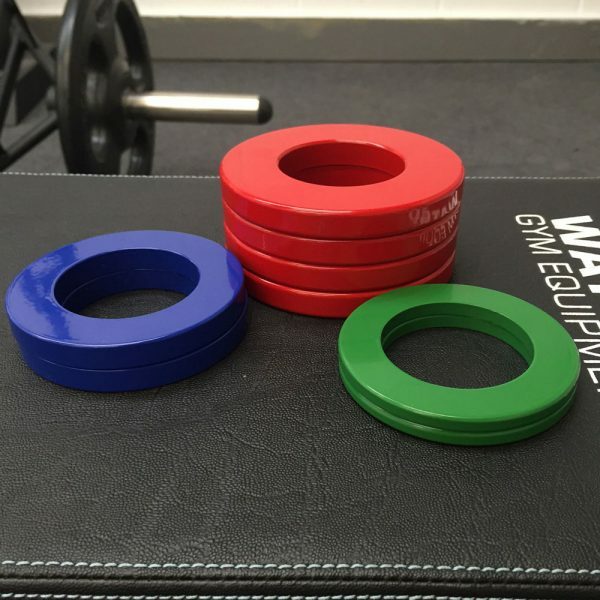 The Watson Olympic Micro Plates are one of the best investments you can make if you are looking to increase the weight you are able to lift. 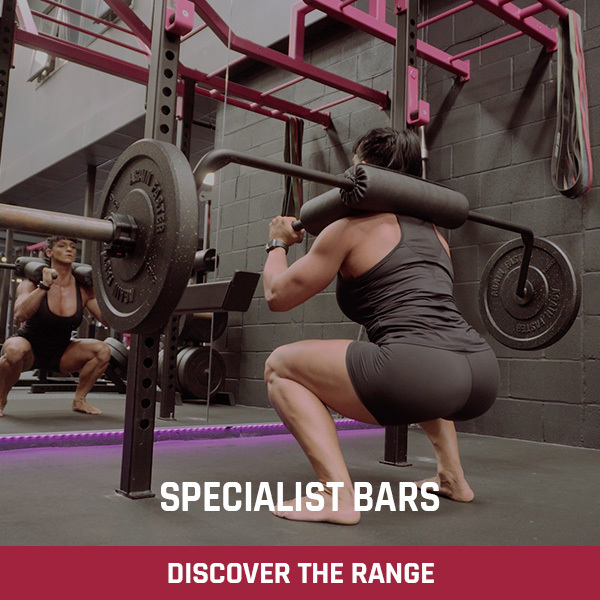 In any given exercise, as you approach the limit you are capably of lifting adding the usual 1.25 kg to each end of the bar will quickly kill any chance of further progression. 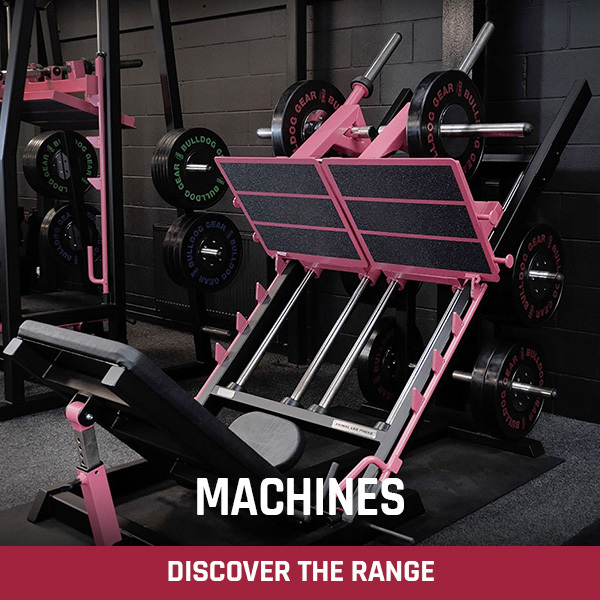 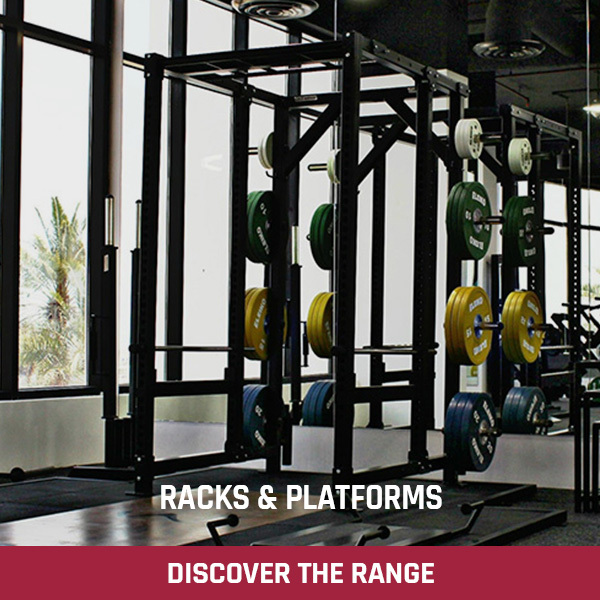 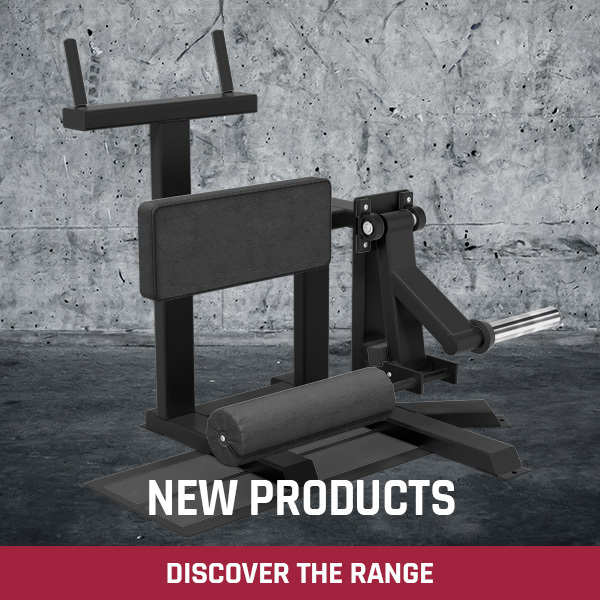 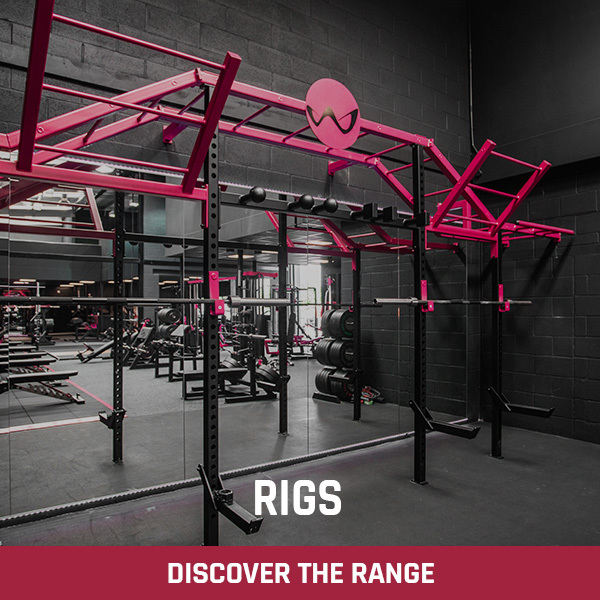 The Watson Olympic Micro Plates allow you to add as little as 0.25 kg of weight to the bar, which over the course of a few weeks adds up to a big increase that would otherwise have been unachievable. 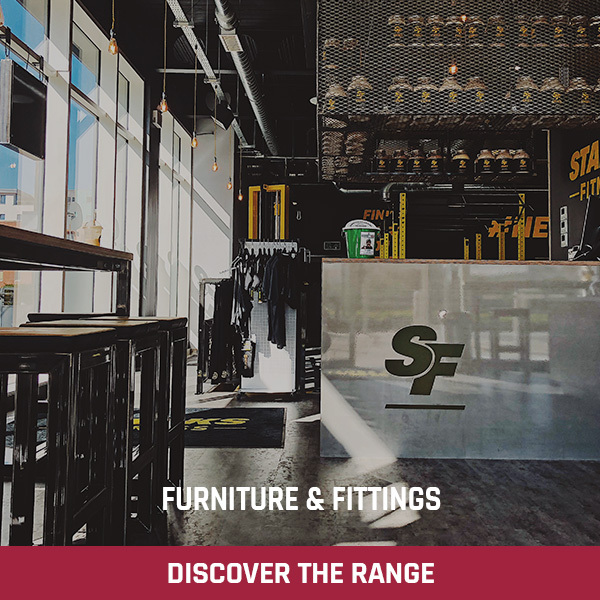 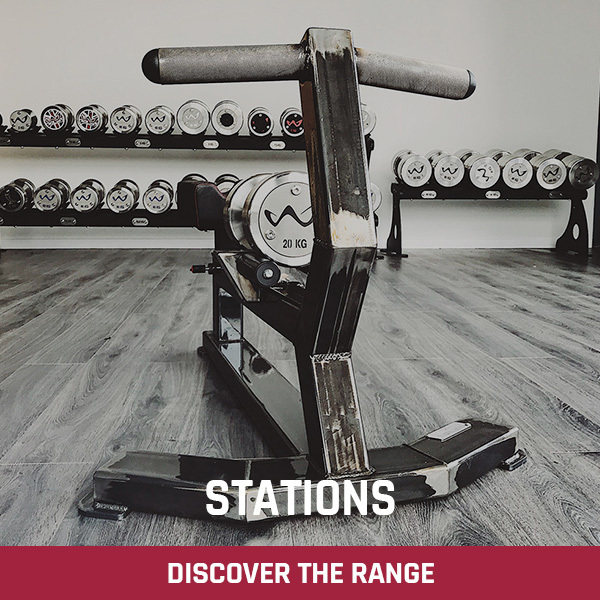 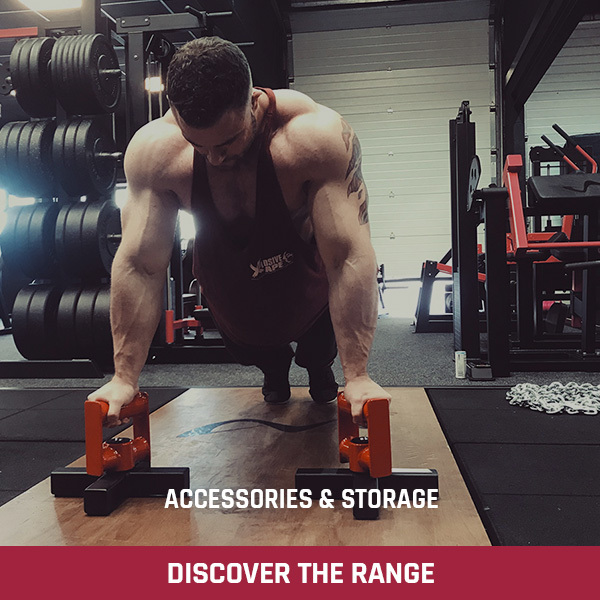 Many of our customers have told us how they have trained past their usual limits for many weeks while constantly adding small amounts of weight to the bar, typically ending up with an additional 25-35 kg added to their squat, 15-25 kg added to their bench press, etc. before ending the cycle. 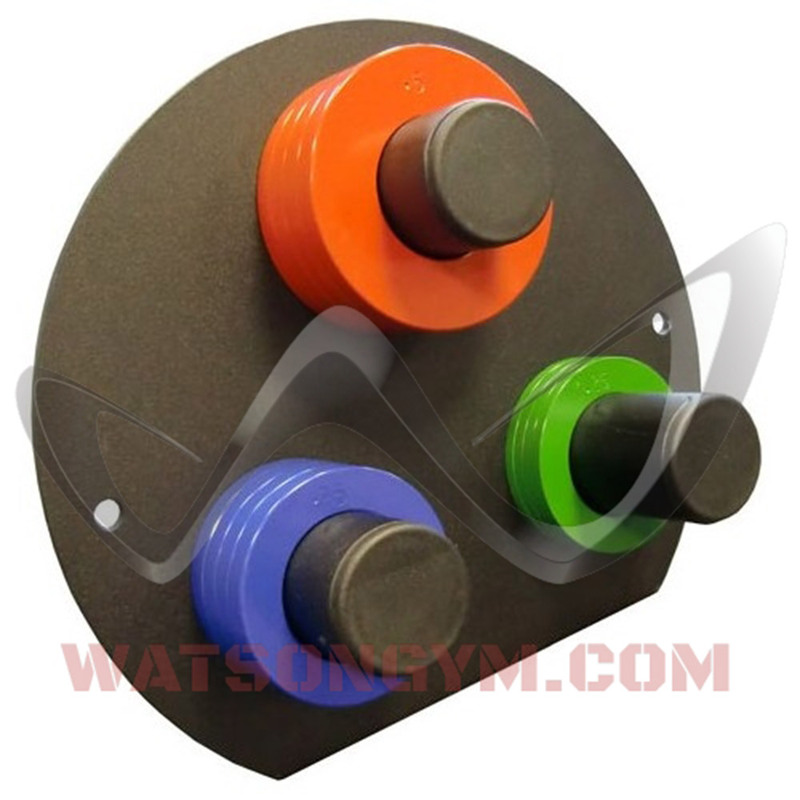 Watson Olympic Micro Plates are machined from solid bright drawn steel bar to an accuracy of 0.02 of a gram and are stamped with the weight. 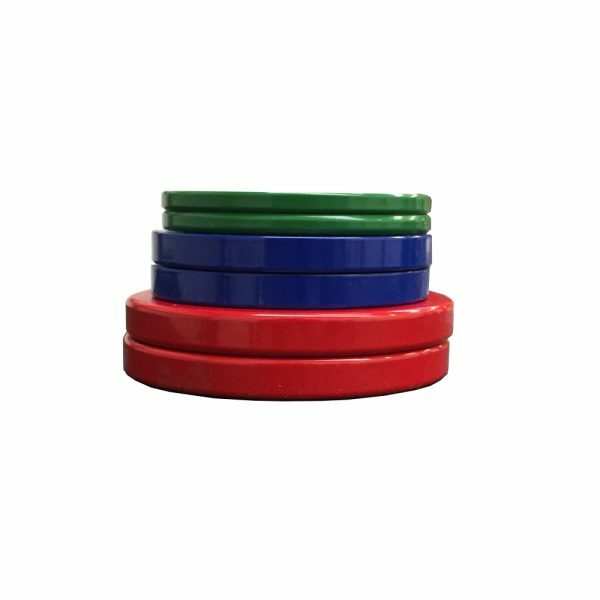 They are not cast so the weight is far more accurate and they will never break. Colour coded for quick and easy identification.